On June 13 & 14 2018, Schlegel Villages and the Schlegel-UW Research Institute for Aging (RIA), are excited to be hosting their fourth annual Innovation Summit. Part of that event will be our third Innovator’s Den. We would like to extend an invitation to start-ups developing innovative products and services for an older adult population to apply to be a participant in this year’s Innovator’s Den. The Innovator’s Den is our own Schlegel version of the Dragon's Den where start-ups have an opportunity to “pitch” their innovative solutions or products to over 200 people who work and live in long-term care and retirement living. Start-ups will also have an opportunity to get feedback on their solutions or products. Companies will have 5 minutes to pitch their solution or product after which 3 panelists have an opportunity to ask questions. All Summit attendees vote for their favourite solution or product. The benefits of participating include exposure to a large number of direct care and leadership team members of Schlegel Villages as well as external representatives from the long-term care and retirement industry. There may also be an opportunity to work with Schlegel Villages to further develop your innovation. 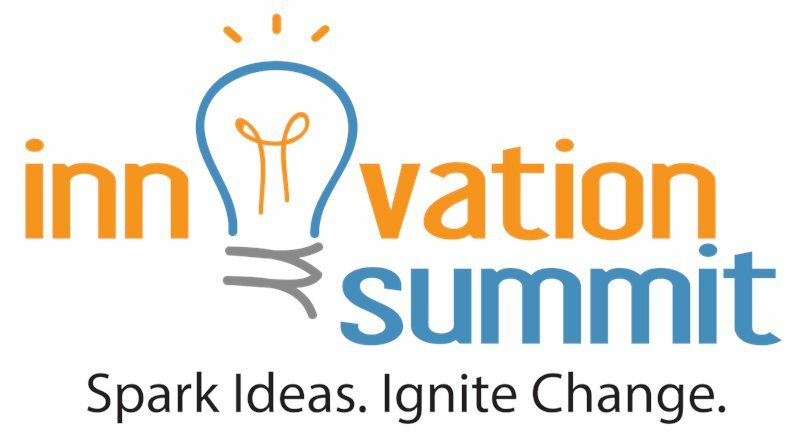 If you are interested in applying to participate in the Innovator’s Den at the 2018 Schlegel Villages/RIA Innovation Summit please complete the attached form and submit it to Lora Bruyn Martin at lbruynmartin@uwaterloo.ca before 5pm on Friday, April 6th, 2018.